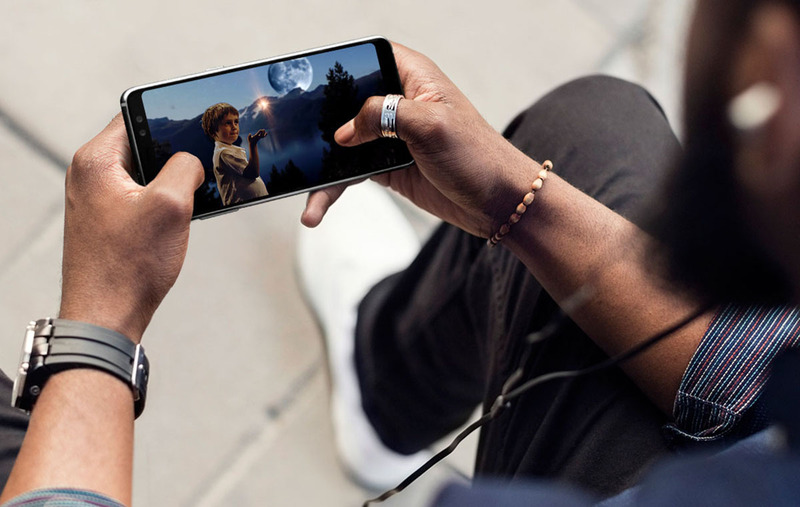 Samsung’s Galaxy S10 is a regular part of the rumor mill now. Alleged information for the smartphone started to surface early this year. This partly stemmed from Samsung’s disappointing sales performance with the Galaxy S9 and S9+. Now, details are starting to clear out for the Galaxy S10 lineup. Today, we’ve got another report for the smartphones. Take a look below to find out more. Today we’ve got a report that fails to mention its source or the credibility of the said source. Regardless of this fact, the information that’s present in this report might turn out true. Folks over at PhoneArena claim to have some information about the Galaxy S10’s rear camera setup. Given that Samsung is rumored to launch three different Galaxy S10 variants next year, we’re not sure about the device being referred here. 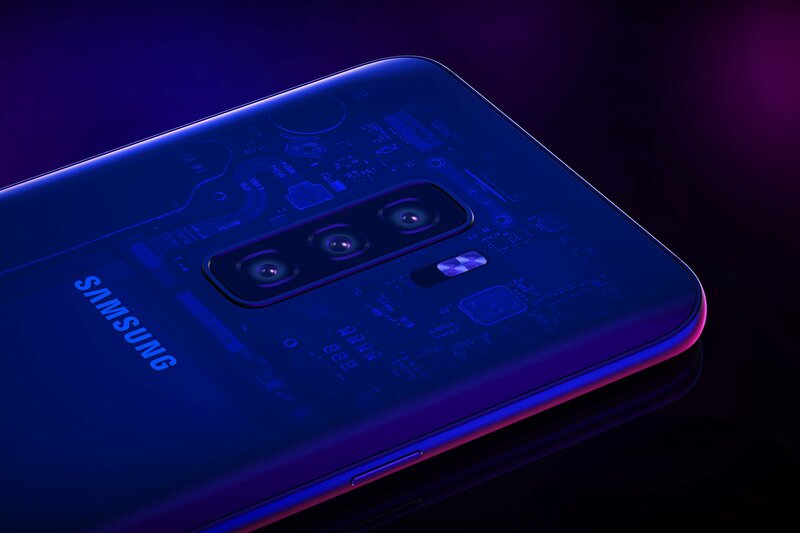 The information suggests that Samsung will opt for a horizontal rear camera arrangement on the Galaxy S10. This will allow the device to house a larger battery which is rumored to be 4000mAh. Given that the Note 9 has a similar battery, it’s likely that PhoneArena is talking about the Samsung Galaxy S10+. This smartphone is also rumored to come bearing a triple rear camera setup, as Samsung looks to stretch and show-off its technological strength with the smartphone. Unlike the camera setup here. The Galaxy S10+ will turn out as a vastly different smartphone over its predecessor if rumors for it turn out true. Samsung is rumored to not only remove the physical fingerprint sensor on the S10+ but to also equip the device with a triple rear camera setup and a brand new display. The Korean tech giant’s performance with the S9 lineup this year was below expectations, and Samsung’s mobile division is looking for new avenues to generate revenues. 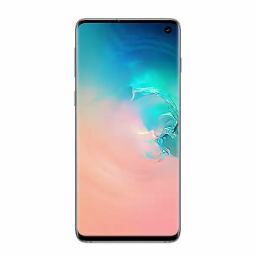 To that end, Samsung is also rumored to launch an entry-level S10. This is a new gadget and it will broaden the lineup’s scope by attracting budget-conscious users. Of course, what remains to be seen is whether this gadget will drive users away from Samsung’s Galaxy A lineup. The latter has consistently offered a good blend of specifications for users who don’t care about high-end specifications. Thoughts? Let us know what you think in the comments section below and stay tuned. We’ll keep you updated on the latest.